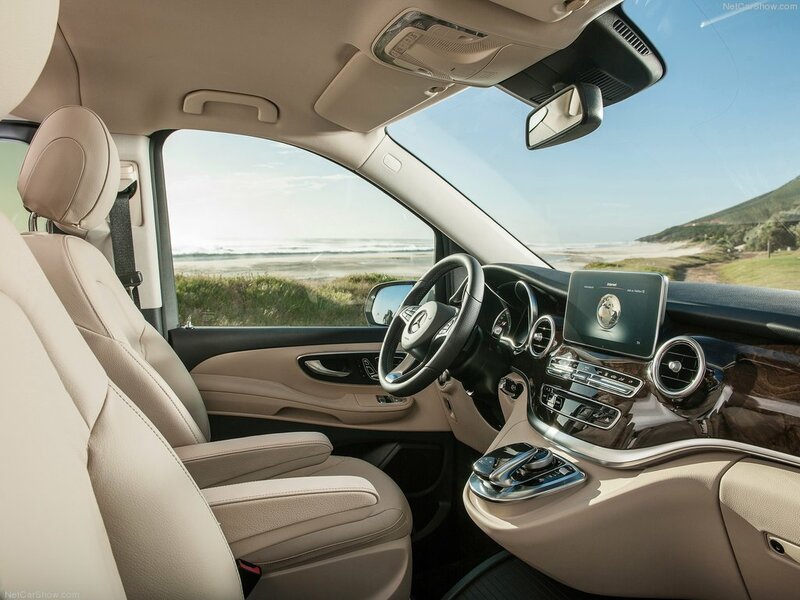 Looking for a subtle and sleek vehicle to move around a city or go on long trips while still getting work done and not not sacrificing style or comfort then the 2015 Mercedes Benz V Class may be just what you’ve been looking for; it is after all pretty much the S-Class of the van. 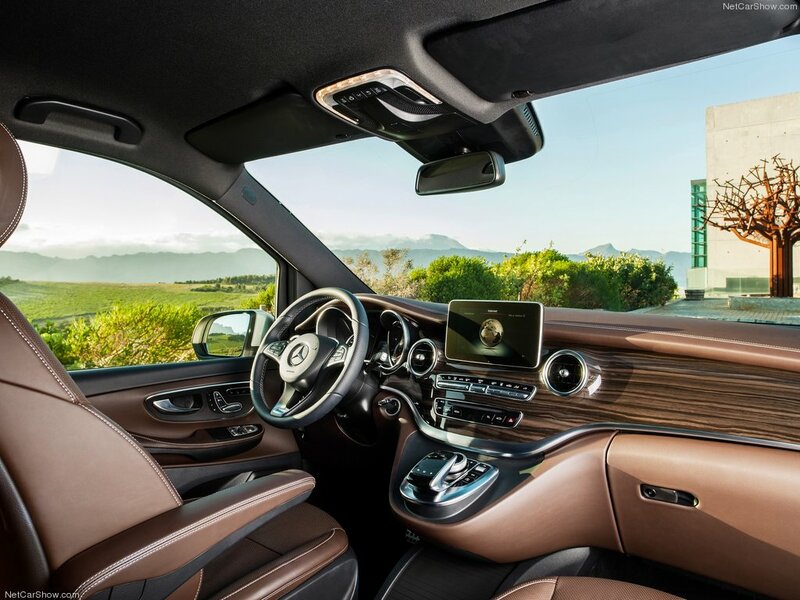 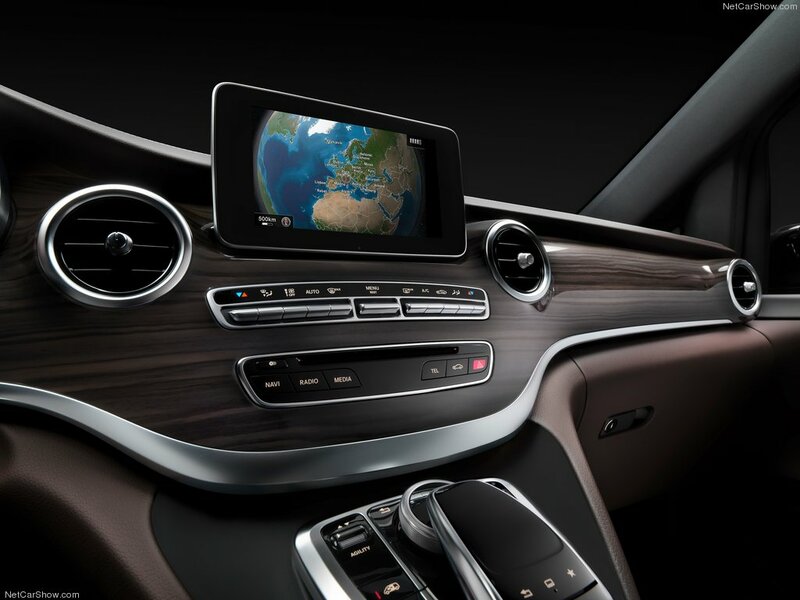 We know what you’re thinking – why would you be driven around in a van when you could just as easily have yourself an actual Mercedes Benz S-Class or an Audi A8. 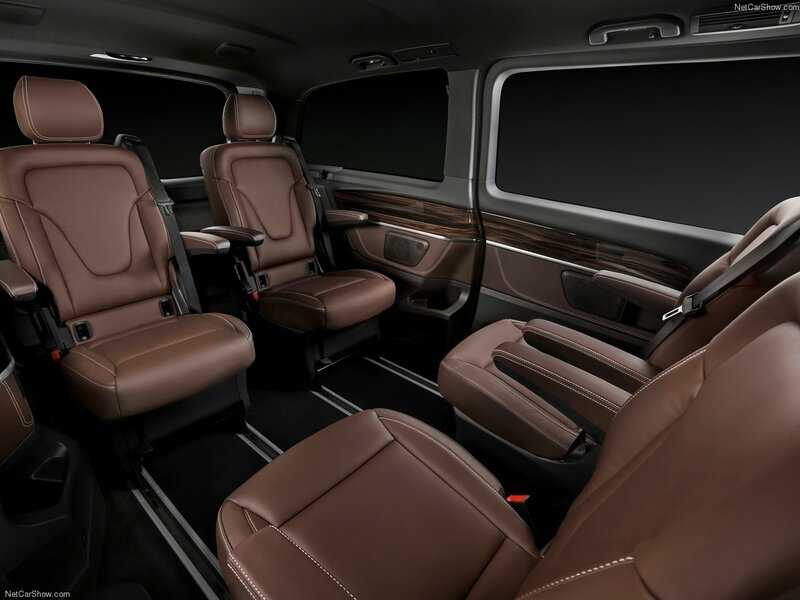 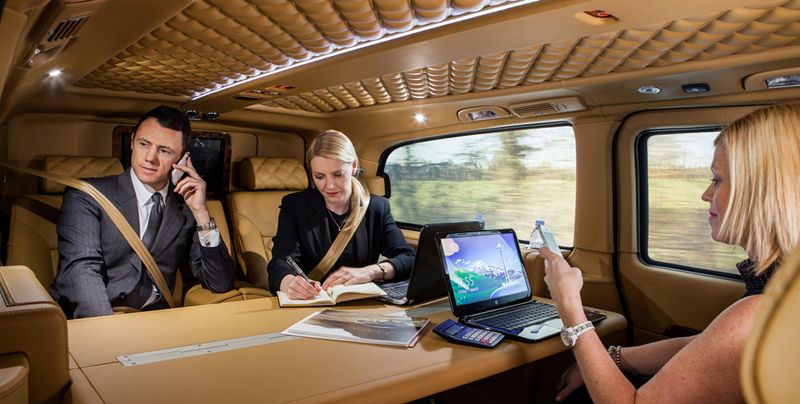 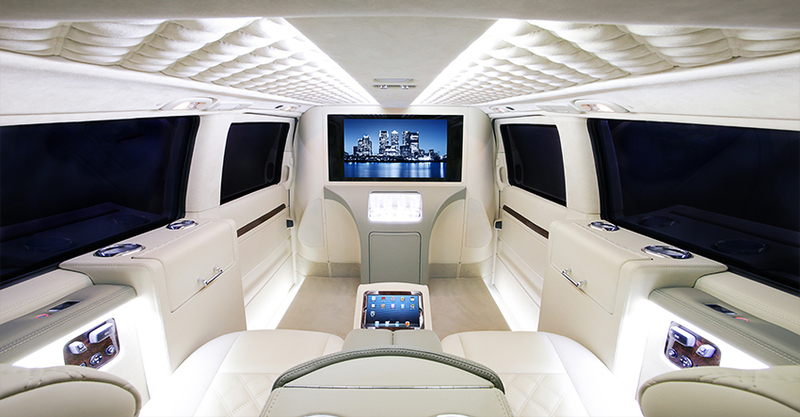 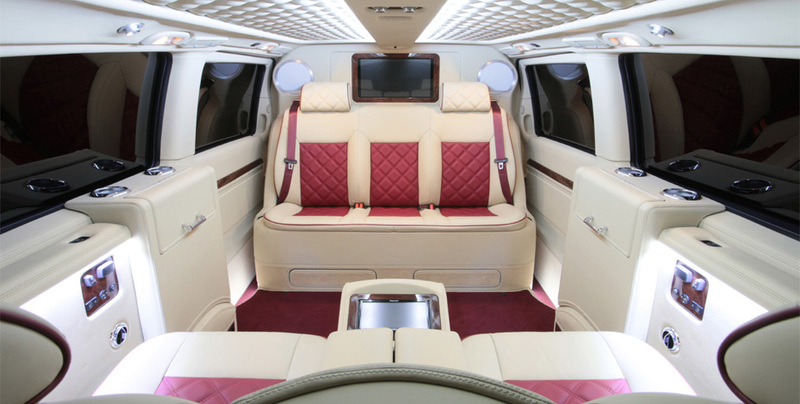 Those options are all fine and nice but they don’t have nearly the space nor the ability to configure them in a way that is similar to a private jet, check out The Mercedes Benz Viano below to see some Opulent examples of what we’re talking about and you’ll understand how a van can be so alluring. 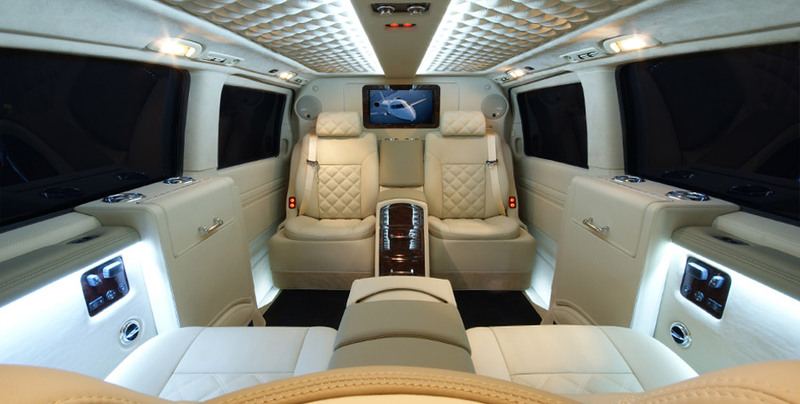 A lot of things. 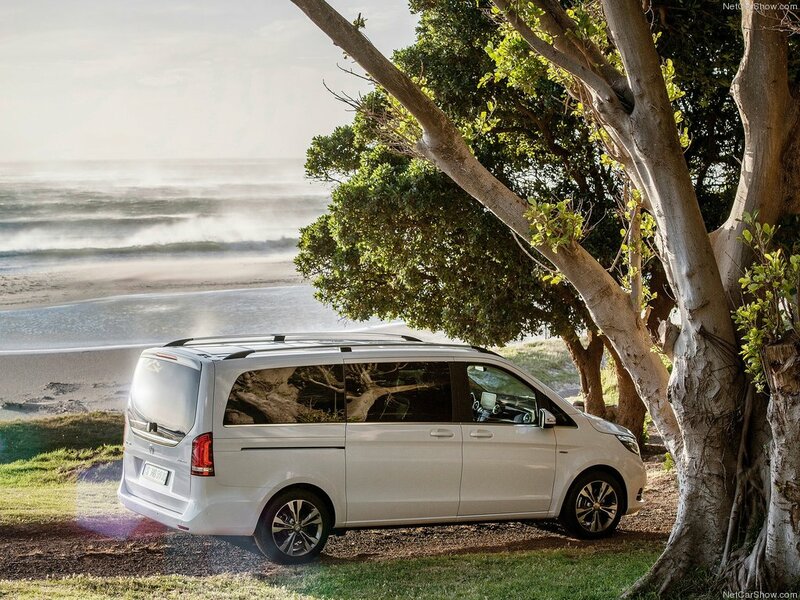 For starters it is pretty stylish for a van, it’s a far cry from the vans of yesteryear and their boxy, daft looks. 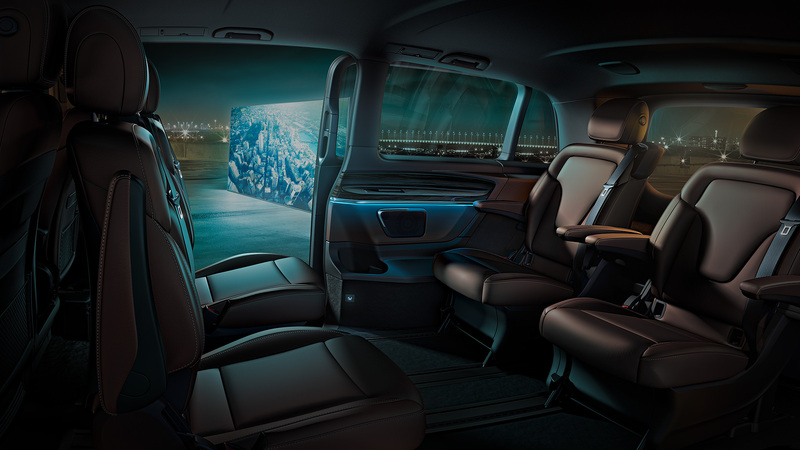 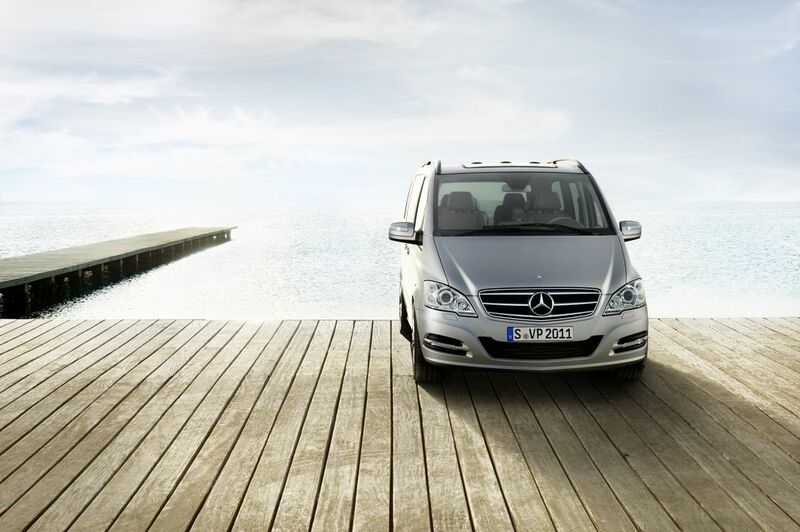 The V-Class comes in variety of versions to meet your needs as well as several diesel engines to power your new mobile office. 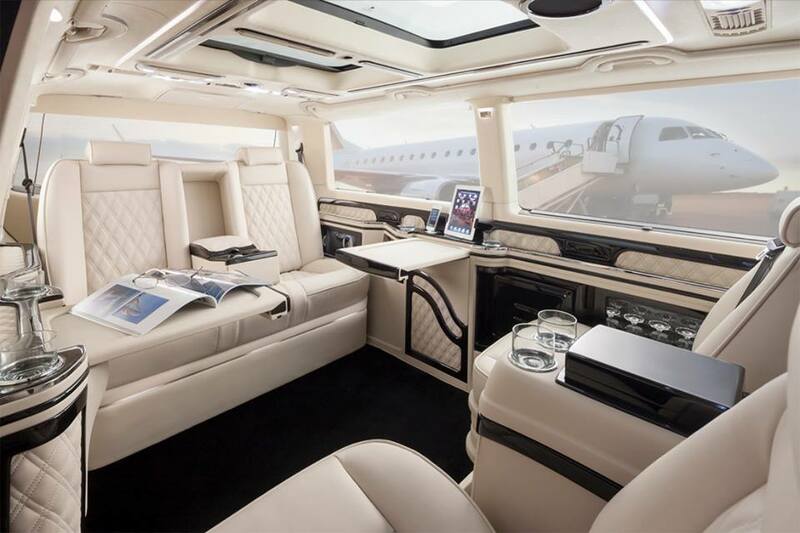 What we see as the best option is to buy it with only the necessities and take it to a tuner that will remove all the bits inside and replace them with something more private jet and less family wagon. 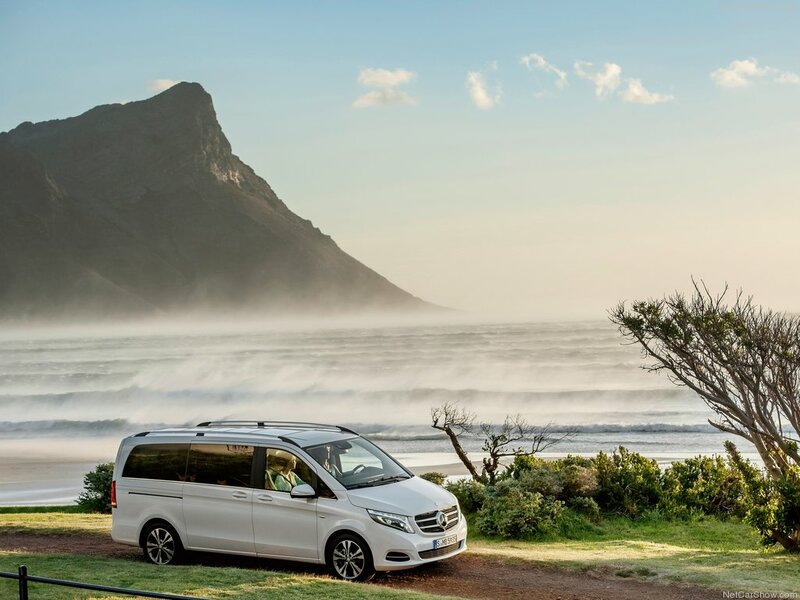 If you’ve made it this far you either are laughing at us for thinking a van could be worth your time or you’re legitimately into the idea. 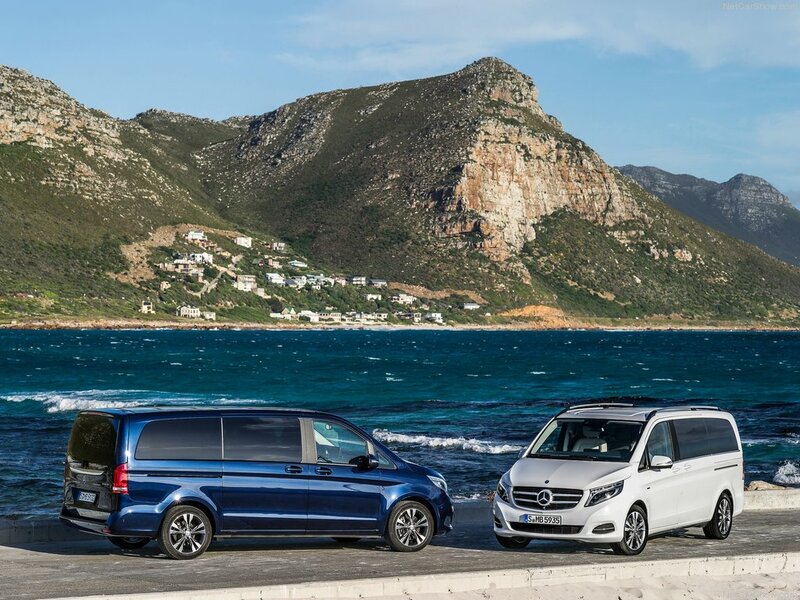 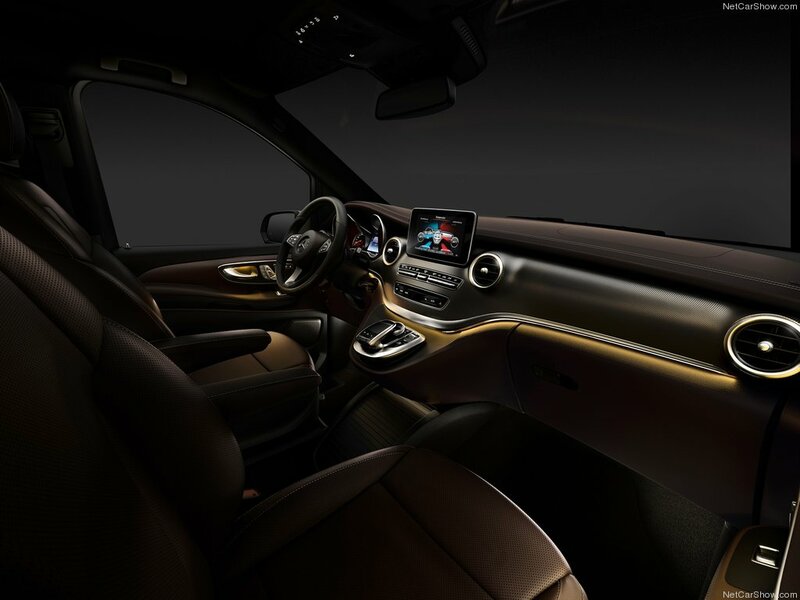 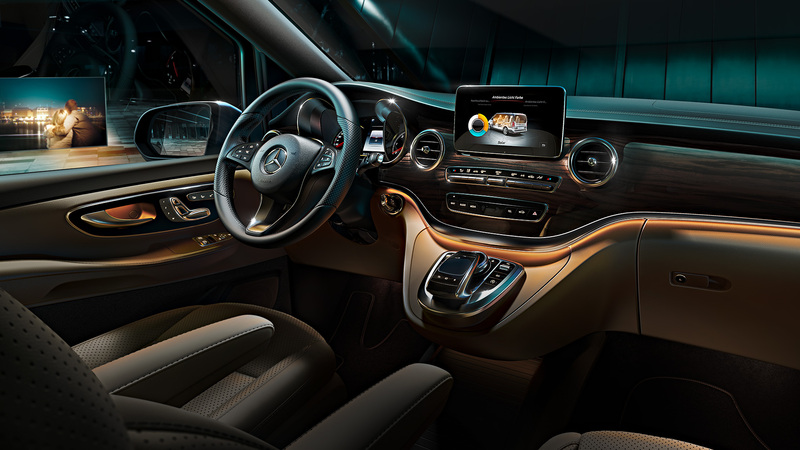 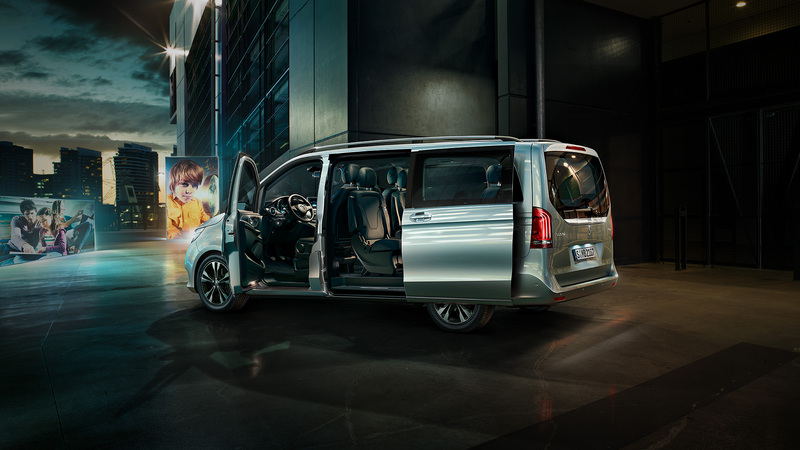 Either way these photos are inviting and worth a look over, and a good starting point given that the 2015 Mercedes Benz V-Class currently isn’t available in as many places as one will find a Viano.